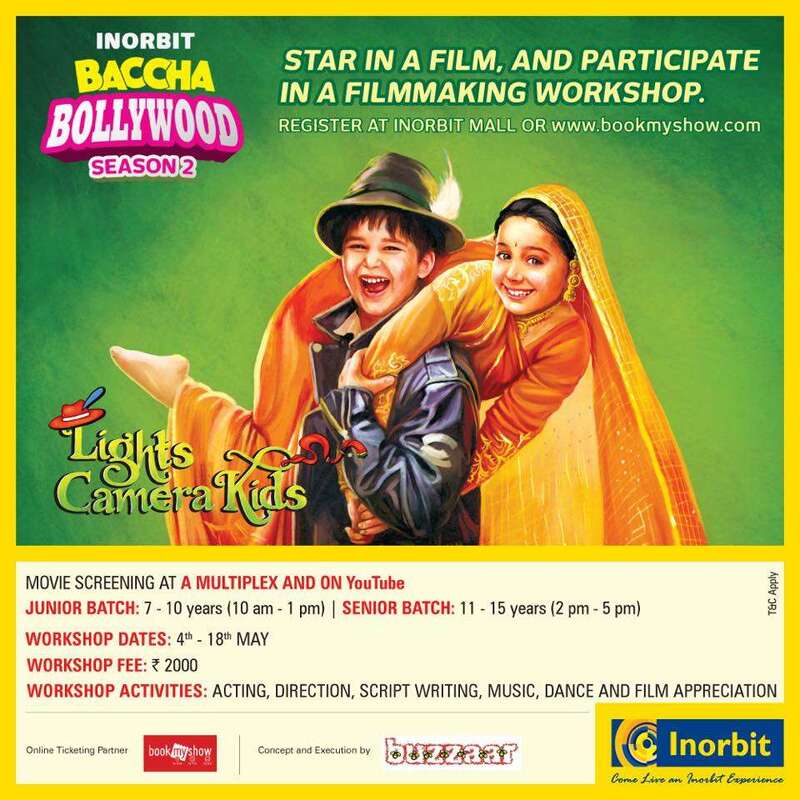 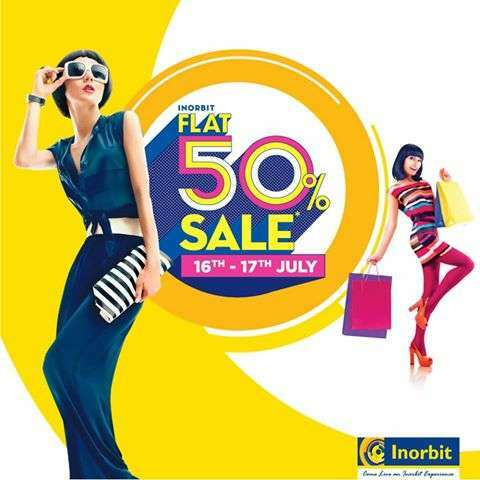 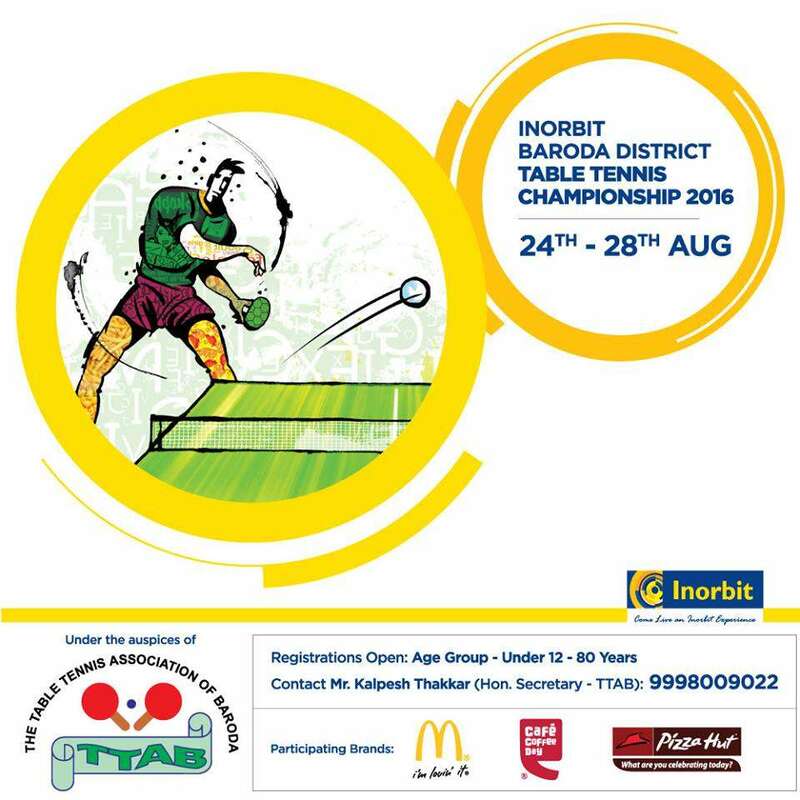 All stores, restaurants, events, offers, deals, movies, entertainment, promotions, sales at Inorbit Vadodara. 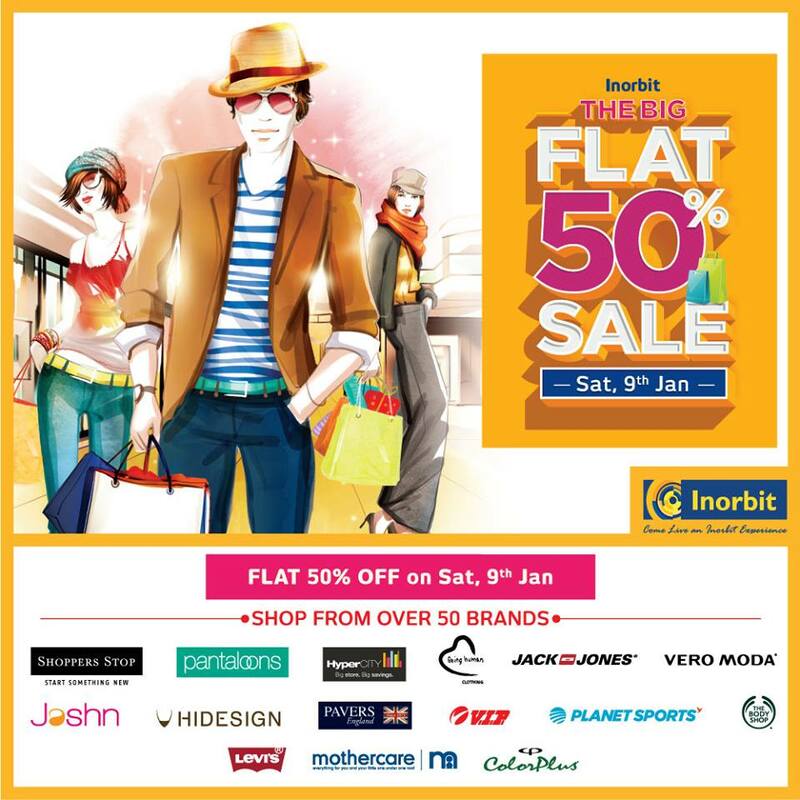 The Inorbit Mall Vadodara is located on Gorwa Road opposite Alembic School. 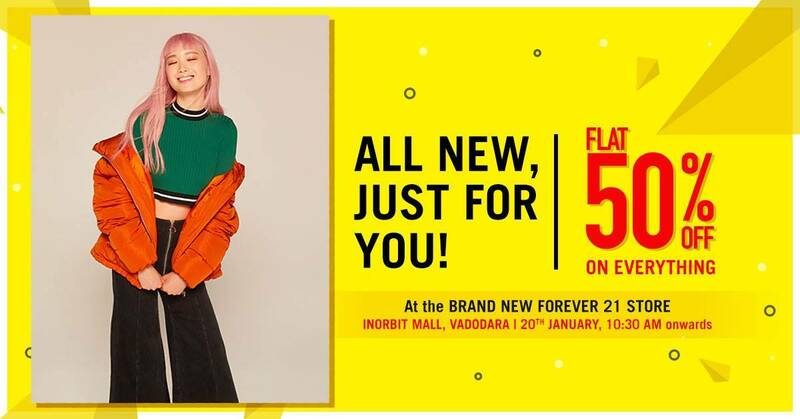 The Inorbit Mall Vadodara, with a total built up area of 4.74 lakh sq.ft built at a cost of around 300 crores by a subsidiary of the K.Raheja Group, was launched on the 5th of September 2013.